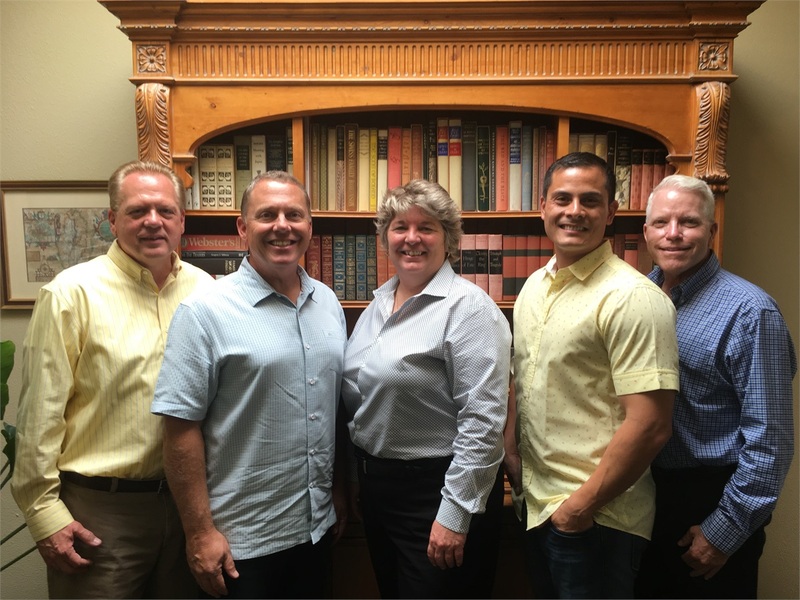 We have been working with the tax team of Abbas, Jenson & Cundari, CPA’s for close to 25 years and have found them to always be responsive and understand the needs of our mutual clients. 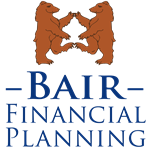 I recently met with them and asked them to share some tax tips with our Bair Financial Planning clients. One of the tax questions both of our firms get often has to do with the sale of a home. Below are 10 tax tips provided by the tax team at Abbas, Jenson & Cundari, CPAs. In many cases, gains from sales are taxable. But did you know that if you sell your home, you may not have to pay taxes? Exceptions May Apply. There are exceptions to the ownership, use, and other rules. One exception applies to persons with a disability. Another applies to certain members of the military. That rule includes certain government and Peace Corps workers. For more information about these exceptions, please call your CPA or the office of Abbas, Jenson & Cundari, CPA’s. When You Must Report the Sale. You must report the sale on your tax return if you can't exclude all or part of the gain. You must report the sale if you choose not to claim the exclusion. That's also true if you get Form 1099-S, Proceeds from Real Estate Transactions. First-time Homebuyer Credit. If you claimed the first-time homebuyer credit when you bought the home, special rules apply to the sale. For more on those rules, please call your CPA or the office of Abbas, Jenson & Cundari, CPA’s. Report Your Address Change. After you sell your home and move, update your address with the IRS. To do this, file Form 8822, Change of Address. You can find the address to send it to in the form's instructions on page two. If you purchase health insurance through the Health Insurance Marketplace, such as Covered California, you should also notify the Marketplace when you move out of the area covered by your current Marketplace plan. WCG Wealth Advisors, Bair Financial Planning, and LPL Financial do not offer tax services and are not affiliated with Abbas, Jenson & Cundari, CPA's. We suggest that you seek out the advice of a professional tax preparor or CPA when you have a tax questions or need help preparing your tax return.